and decorating trees and mantels. and then placing it in a perfect spot where it belongs in the tree. So on top of it being beautiful- this one also has a secret. tree to decorate I jumped on it. beautiful shades of whites, silvers and a woodsy feeling came to mind. Favorite feature- No cords to plug in- the light connectors are all in the center and each section simply plugs in when you place the sections together. a few berries and some gathered twigs tucked into the branches. I love how turned out. and have a razmatazz amazing tree that looks very vintage. So there you have our woodland cottage Christmas tree from Balsam Hill. 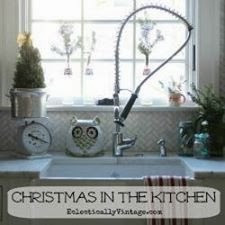 I am in LOVE with all her vintage touches- and that clock... sigh. and all the other Balsam Hill trees being shared too! They are all completely beautiful!!! 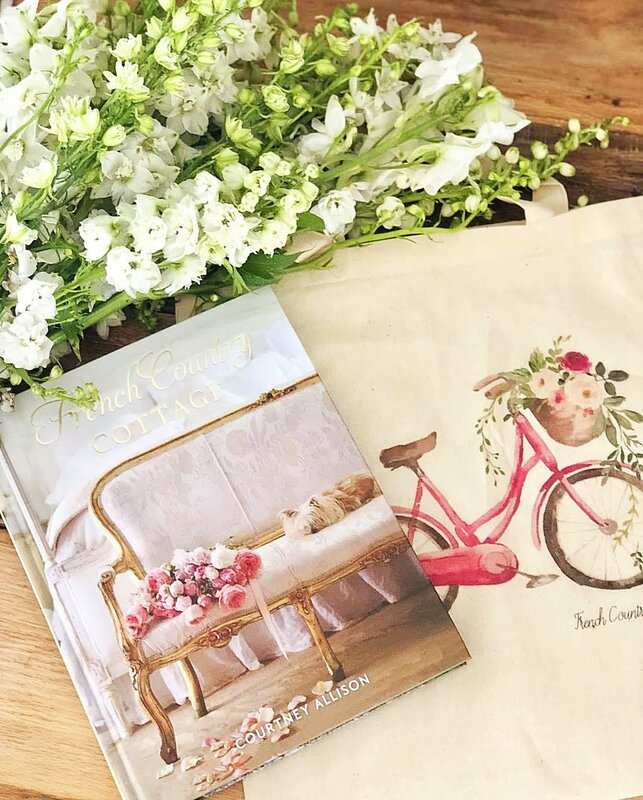 for an amazing giveaway with Balsam Hill! 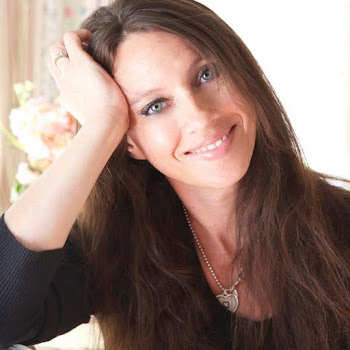 You won't want to miss any of them~ seriously amazing inspiration. 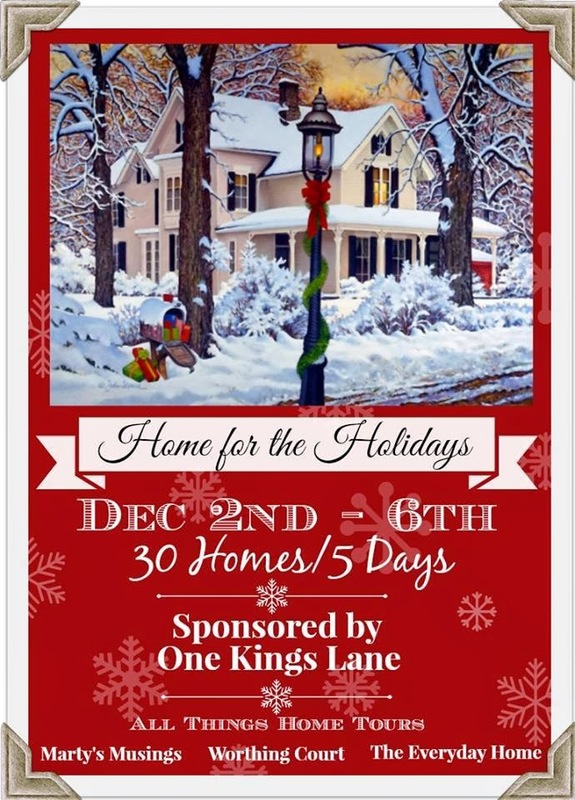 Don't forget that the Home For the Holidays and Holiday Housewalk tours are going on all week!! I have been pinning and pinning all the inspirations!! 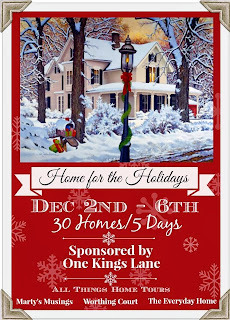 HERE and don't forget to enter the One Kings Lane giveaway! where there is even more inspiration being shared! and share. All opinions and designs are my own of course. Gorgeous Courtney~ What a fabulous tree! I love that it has the remote-light changing function! Beautiful tree, Courtney and how cool that you can use colored and clear lights. My tiny tree in the sunroom is a Balsam Hill I bought last year and I have a large tree from them I have owned for years, but not using anymore. My lighted garland outside is Balsam Hill, too. Courtney…your tree is amazing!…I have been in the market for a new tree as my 12 foot tree is just to large for us now…I love how the tree lights can change colors…you have decorated it so impeccably…So wonderful to party with you today! Have a wonderful weekend! Your tree is beautiful and I think I like the vintage look the best. I had no idea you could get lights that would give the tree different effects, that is a neat idea. What a neat tree, Courtney. I think my "grown" kids would love it, too. My favorite look is still the soft white lights, but that vintage vibe where they're combined with the colored lights is pretty cool. So so lovely! I love your home. Your tree looks beautiful, Courtney! I'm partial to white lights myself so I love that look on your tree. Totally understand about the lights going from colored to white. 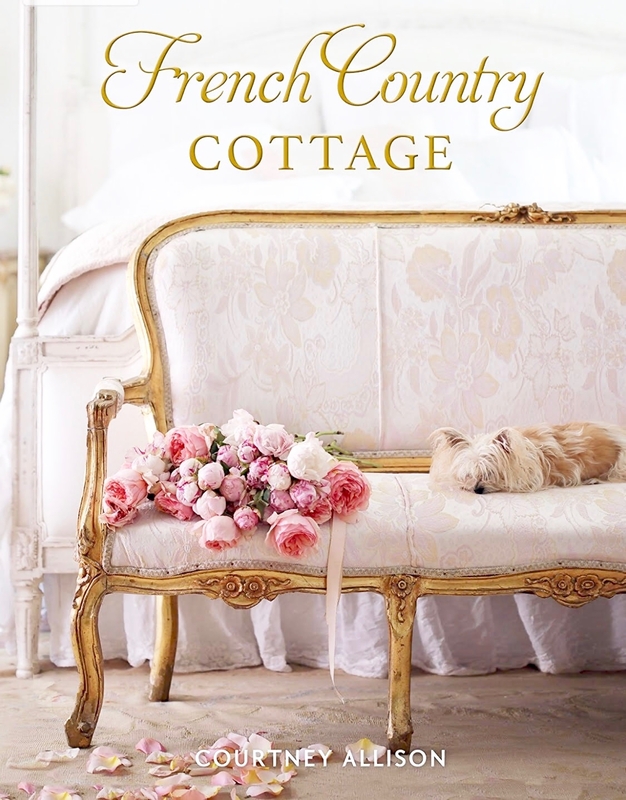 My own family thinks my vintage/shabby/French country style is too dull. They always want more color (probably because my kids weren't old enough to remember my crazy-color phase when the kitchen was painted a bright shade of pinky-red called "Late Tomato" and the dining room was done in yellow stripes. ). We compromised by adding a color-lighted garland to the window behind the tree. Everyone's happy. 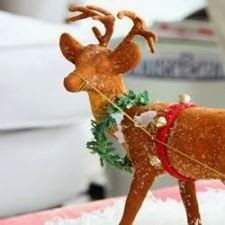 ;) BTW LOVE the "real" look of your tree. Must be time for us to get a new one! Courtney it's so beautiful!! But I had no doubt it would be. It's fun to see the different lighting options, so cool! 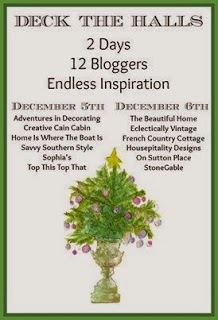 It's been great participating in the Balsam Hill Christmas Bloggers with you. Blessings to you my talented friend! 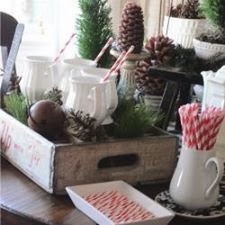 Super crazy good, LOVE LOVE LOVE your shots of your gorgeous home and beautiful tree! oh my goodness. I think I need a new tree! :) Gorgeous. Absolutely divine....Love everything you did! I love this! That is so cool that you can switch the lights from clear to color (or both)! Looks beautiful. Courtney, what a breathtaking tree....those colored lights are stunning! Enjoy and have a great weekend! 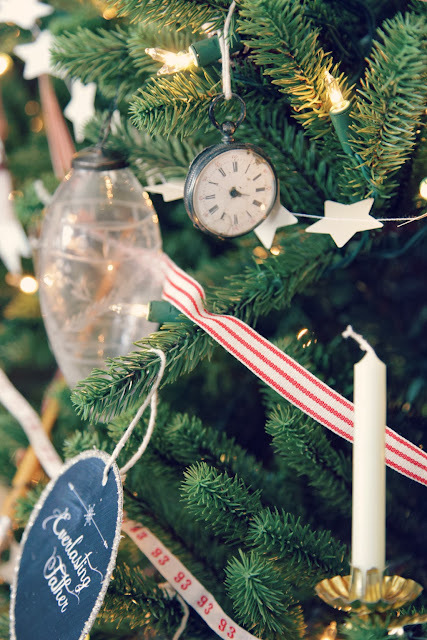 Your tree looks beautiful and what a brilliant idea to be able to change from white to coloured lights! The tree does look real, especially with the found branches. I always love your romantic dreamy style! Courtney, this is a gorgeous tree! 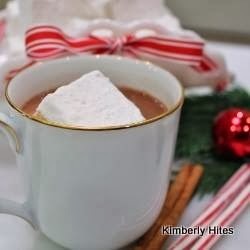 I'm actually take a break from putting our tree up this evening. Love that you can change the look with the lights. How clever! Now that's a tree! Love the remote and the options for lighting! What a cool tree! I love that the lights change from white to colored - that's going to be so useful from year to year! That is one gorgeous tree Courtney! I need a new tree so bad... 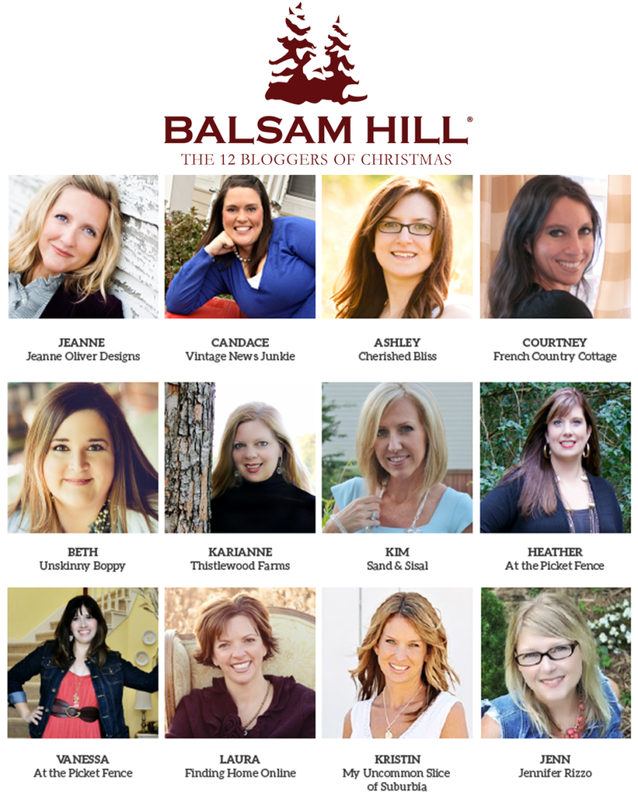 I definitely need to check out Balsam Hill because I like how life-like this one looks. Gorgeous! 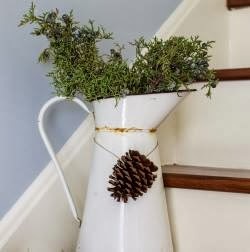 Where did you get the pine cones? 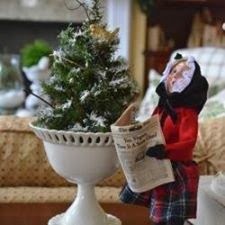 Thanks to your beautiful blog - and gorgeous tree - I just went to Balsam Hill and purchased a Balsam Fir tree! I can't wait for it to arrive! Absolutely stunning tree. 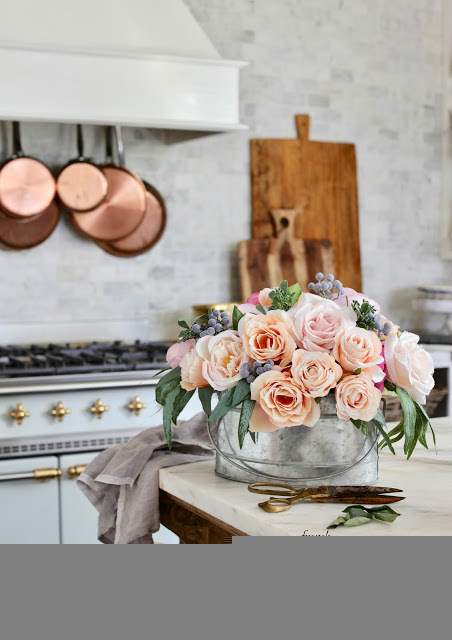 Beautiful to start with but oh, so much more so with your decor skills! It turned out absolutely gorgeous! I love the white touches against the green, elegant and charming! And can't believe the tree is faux...it looks so real and beautiful. Love!! Where are the pearl white ball ornaments from?! So hard to come by.